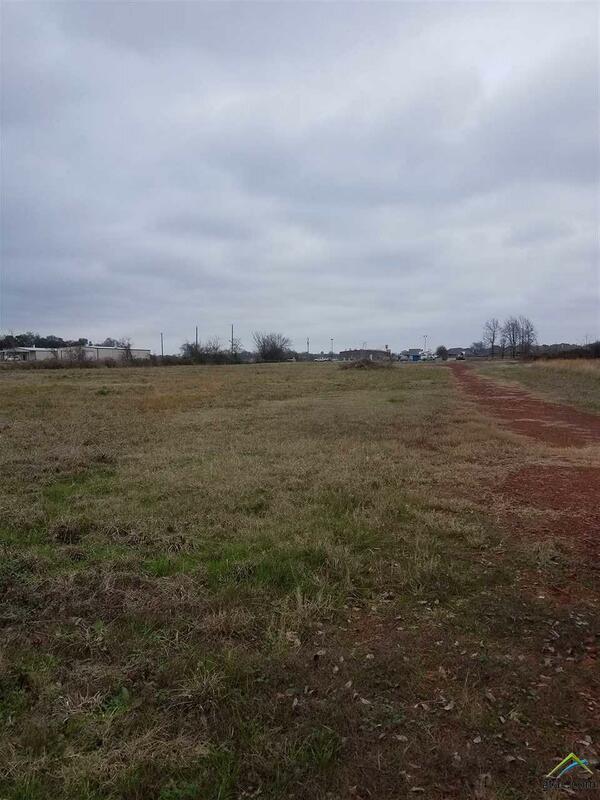 Great location unimproved commercial land in Bullard Tx with an easement all the way to Hwy 69. This is located directly behind Taco El Conquistador. This is a great place for a new business. Conveniently located on FM 2493 approximately 1 mile to FM 344 or .5 mile to Hwy 69. Close to Bullard I.S.D. This is outside the city limits. Purchaser will have to zone to reach his needs. Listing provided courtesy of Sissy Bellar of Keller Williams Realty-Tyler. Listing information © 2019 Greater Tyler Association of REALTORS® Multiple Listing Service.